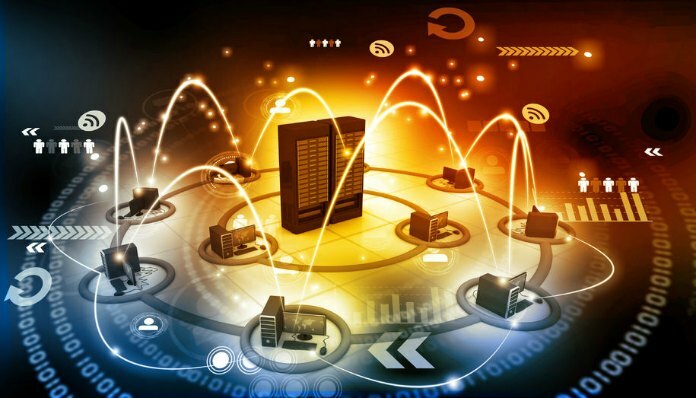 Sprint unveiled an IoT platform it calls Curiosity, which allows enterprises to manage IoT devices and connectivity across SIM profiles and quickly generate information from device data collected through the system’s core. While the platform wasn’t created with HR issues in mind, it could be a foundation for improved employee tracking and other types of data-gathering. Sprint worked with the infrastructure-provider Packet and the device-architecture developer Arm—like Sprint, both are Softbank companies—to create what it calls a unique approach to IoT management and operations. Sprint’s emphasis on data security could make Curiosity an intriguing option for workforce data analysts looking for new ways to collect information from employees during the workday. Because of Arm’s approach to managing device security and “over the air” management, Curiosity provides systems managers with new options for systems oversight and application deployment, Sprint said. Packet’s bare metal servers allow the distributed core to reduce the distance between devices generating data and the applications processing it from 1,000 miles to less than 50. Sprint especially touts Curiosity’s virtualized and distributed core: It reduces the distance between devices generating data and IoT applications processing it, markedly cutting the time need for intelligence to be generated. Arm’s Platform Security Architecture framework provides a common and secure foundation for IoT devices, including a holistic set of threat models, security analysis, hardware and software specifications, and open source firmware. Meanwhile, the company data management platform collects device data and integrates with information from across the organization.